John A. Nichols, Psy.D. received his doctoral degree from the William James College and has been practicing as a licensed psychologist for over 25 years. His areas of expertise include the treatment of mood disorders, anxiety and personality problems. In addition, he provides diagnostic and referral consultation. Dr. Nichols works with individuals aged 18 and older. Margaret C. Nichols, Psy.D. has over 26 years of experience as a licensed psychologist. She worked as an art therapist for several years, (Lesley College, M.Ed. ), before obtaining her doctorate from the William James College. Dr. Nichols sees individuals age 21 and over, treating depression, anxiety, and related issues. She also sees couples who are having relationship problems. Dr. Nichols was a clinical instructor in psychiatry (psychology), Harvard Medical School and taught first year medical students for 9 years. She sees patients in her Belmont office, (617) 484-1042. Manuela McShane, M.A., LMHC received her Master’s degree in Clinical Mental Health Counseling from Lesley University in 2003. She received her Bachelor of Science degree in Education with a specialization in Teaching Children with Special Learning Needs and a minor in Psychology from Lesley College (now Lesley University) in 1981. Manuela has been in Private Practice in Belmont, MA since 2005 providing individual, couples and family therapy. She is also an Adjunct Faculty at Lesley University teaching a Clinical Practice and Supervision course to graduate students in the Counseling and Psychology Program since 2008. Manuela worked at North Charles Mental Health Clinic for 5½ years providing individual psychotherapy to clients with a wide range of issues. She also worked for 3½ years at Wild Acre Inns, The Babcock Program and eventually was appointed the Assistant Community Residence Director at the residential and day treatment program for adults with mental illness. Her clinical approach is eclectic with a focus on Cognitive Behavioral Therapy, Psychodynamic Therapy and Relational Therapy while integrating strategies from various approaches to tailor treatment to each client’s individual needs. She takes an active yet gentle role and believes therapy is an interactive process. Listening, empathy and non-judgmental acceptance are characteristics of her clinical approach. Areas of specialization: Depression, Anxiety, ADHD, Bipolar Disorder, Low Self-esteem, Relationship issues, Family issues, Trauma, PTSD, Stress Management, Parenting, Grief and Loss and Life Transitions. Marni Tapscott, M.A., LMHC, ATR works with adolescents and adults struggling with anxiety, depression, anger, difficult moods, trauma, panic attacks, obsessive-compulsive symptoms, unhealthy eating, relationship problems, loss and difficult life transitions. Marni also lead groups integrating art and music therapies, as well as mindfulness, relaxation and relationship skills with adults at McLean Hospital. Exposure to and practice using tools including mindfulness, relaxation, cognitive behavioral and dialectical behavioral interventions will be provided. Achieving the right balance of structured goals and open-ended exploration will be a collaborative effort. When it is appropriate, art and the expressive therapies can be incorporated to provide a dynamic alternative form of self-expression and renewal. Marni Tapscott is seeing clients at Belmont Medical Associates on Wednesdays from 12 to 5 pm. Contact Marni at 781-698-9845, marni.tapscott@gmail.com or go to her web site marnitapscott.com for more information. Insurance plans: Blue Cross Blue Shield or sliding fee scale. Therese Borchard likens herself to Goldilocks of the mental-health world: She tried six psychiatrists before she found one that was "just right." One learned she was a writer and asked for help with a book proposal. Another put her on sleeping pills, ignoring her history of substance abuse. One even wanted to try hypnotic regression by candlelight to address unresolved childhood issues. Finally, No. 7 diagnosed bipolar disorder, found medication that was effective, helped her to be less hard on herself and "salvaged the last crumb of my self-esteem," says Ms. Borchard, who writes the popular "Beyond Blue" blog on Beliefnet.com. The search for the right therapist can be baffling—and it comes at a time when would-be patients are feeling most vulnerable. Patients who aren't sure what's wrong with them can be stumped about the type of therapist to call and ill-equipped to evaluate what they're told during treatment. How well a therapist's personal style matches a patient's individual needs can be critical. But experts also say that patients shouldn't be shy about pressing their therapist for a diagnosis and setting measurable goals. David Palmiter, a public-education coordinator for the American Psychological Association (APA), likens good therapy to going to a good restaurant: "You should be able to peer into the kitchen and see what they're doing." 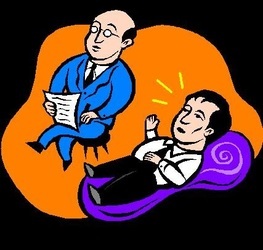 About 3% of Americans had outpatient psychotherapy in 2007—roughly the same as in 1998—although the percentage taking antidepressants and other psychotropic drugs rose sharply, according to an analysis in the American Journal of Psychiatry last year. The same study found that the average number of visits dropped from nearly 10 in 1998 to eight in 2007. By some estimates, one-quarter of the U.S. population has some kind of diagnosable mental illness. But many don't believe they need help, don't know how to get it, think they can't afford it or that it won't be effective. There's also the lingering stigma attached to seeing a "shrink." Cognitive-behavioral therapy. 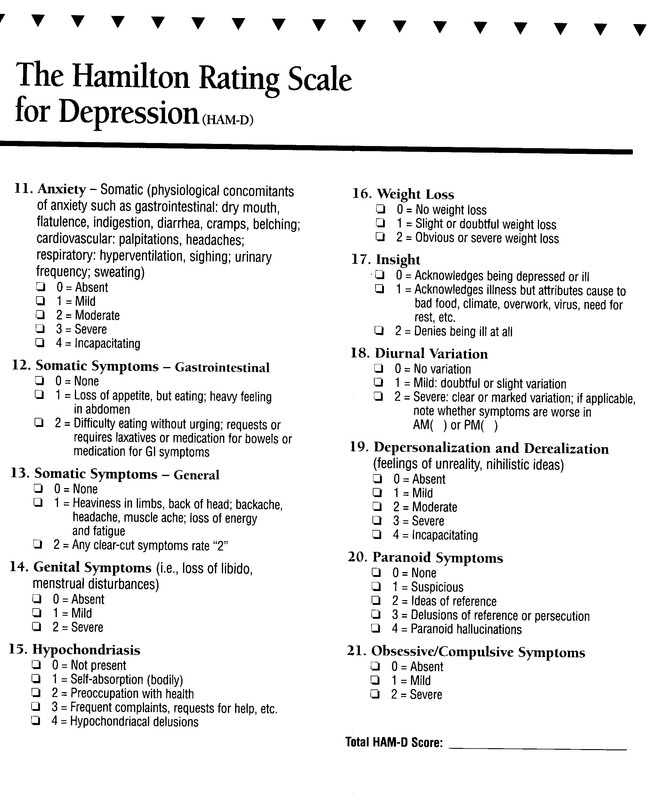 Identifies and changes harmful thinking patterns; may involve gradual exposure to whatever is causing fears. Interpersonal therapy. Explores how relationships involving grief, isolation, conflict or changing family roles contribute to psychological problems. Psychoanalysis. Emphasizes how the unconscious mind influences behavior and how the past affects the present. 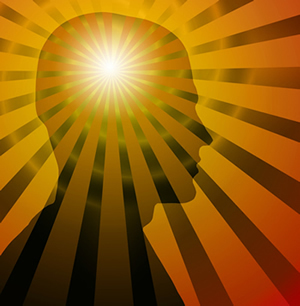 Numerous clinical trials have shown that various forms of psychotherapy, with or without medication, can help ease depression, anxiety and other disorders. One oft-quoted analysis of 2,400 patients found that 50% improved measurably after eight sessions, and 75% improved after six months in therapy. Still, that doesn't mean that any given therapist will be effective for any particular patient. 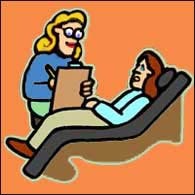 One issue for prospective patients is that therapists generally specialize in one treatment approach and tend to see patients' problems through that lens. 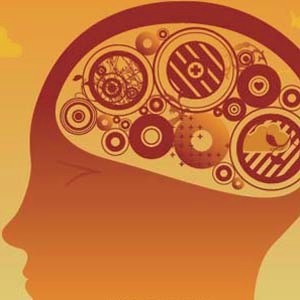 A cognitive-behavioral therapist will focus on changing patients' negative thinking patterns, while a psychoanalyst will want to probe more deeply into how the past is affecting current issues. Some clinics and university mental-health centers offer consultations to help evaluate which treatment might be best. "Patients shouldn't have to decide this by themselves," says Drew Ramsey, an assistant clinical professor of psychiatry at New York's Columbia University, who says he loves to play "shrink matchmaker." Patients can also ask friends, family members and physicians for referrals, then call several recommended therapists themselves and ask about their experience and techniques. "You may not know what kind of approach is right, but you can say, 'Here's what's going on in my life. How would you propose treating that? And how long do you think it would take?' " says Lynn Bufka, assistant executive director for practice research and policy at the APA. 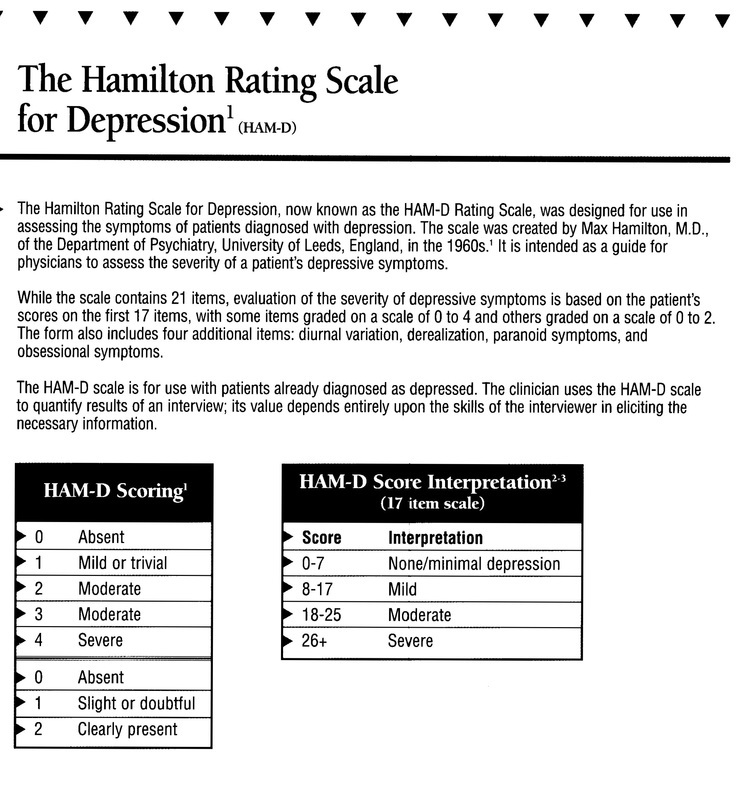 Increasingly, therapists are measuring outcomes, such as asking patients for evaluations, she adds. "So it's very reasonable to ask, 'How do you know what you do works?' "
Once in treatment, both the therapist and the patient should be familiar enough with each other by the third session to know if it's a good fit, experts say. "Some people need a therapist who gives them instructions and assignments, and some people hate that. Some people need a therapist who is basically silent and lets them talk," says Betsy Stone, a psychologist in Stamford, Conn.
Dr. Stone says she can often tell even in the first session if the fit isn't right. "I like to push patients pretty hard, because I want them to get their money's worth, and some people are just too fragile," she says. "Then I say, 'I'm not the right therapist for you, but I'll help you find someone else.' "
Increasingly, therapists are collaborating with patients on a treatment plan rather than remaining aloof and omniscient. "I encourage patients to look up the science for themselves. How can they do that if they don't know what terms to search for?" says Dr. Palmiter. Effective therapy can be difficult at times—particularly when the patient is exploring painful thoughts or fears. "A good therapist should give you comfort and discomfort at the same time. They should make you feel understood but challenged," says Dr. Stone. 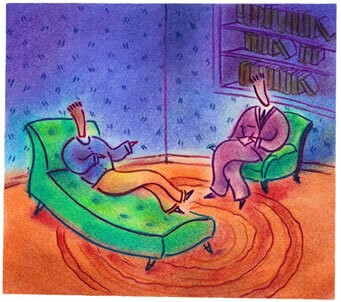 Distinguishing that from having an uncomfortable relationship with the therapist can be tricky. "If you leave therapy every week feeling worse than when you went in," says Dr. Bufka, "it's probably not the right place for you." Studies show that patients often hesitate to break it off because they don't want to hurt the therapist's feelings or seem ungrateful. "But believe me, we're used to it—and it's a very valuable thing to hear," says Dr. Palmiter. Even close relationships sometimes fail to get at the right issues. Victoria Maxwell, 44, an actress and blogger from Half Moon Bay, British Columbia, says she worked with a therapist for 2½-years as a teenager and liked her enormously. But she never made much progress, because the therapist didn't recognize Ms. Maxwell's underlying bipolar disorder. "I became a really insightful depressed person. But it wasn't helping my depression," she says. Years later, after several hospitalizations, a nurse referred Ms. Maxwell to an older psychiatrist. She initially thought they'd be a bad fit—but found he was the only one who believed she could have both a profound spiritual experience and bipolar disorder. "I trusted him, so I was willing to try what he suggested, which included medication," she says. "I wouldn't be where I am today without his help and understanding." Setting measurable goals is crucial for knowing whether a therapy is working. In Ms. Maxwell's case, her psychiatrist said, "I think you're capable of moving out of your parents' home, living with roommates and driving a car—and I was," she says. A Dedham mother remembers when her teenage daughter became overwhelmed with anxiety and was using illicit drugs. When her daughter’s doctor suggested she see “a therapist,” the mother began investigating, and soon found a dizzying array of options — psychiatrists, psychologists, psychiatric nurse practitioners, and social workers, among others. Some specialized in prescribing mood-altering medications, while others focused on psychotherapy that delves into the child’s past. Some focused on changing destructive behaviors, while others probed family and school stresses. Beyond that, there were also pastoral counselors, yoga therapists, and life coaches. “I used to think all therapists were the same,” said the mother, who asked to remain anonymous to protect her child’s identity. “See a therapist” has become standard advice to many going through periods of anguish. Whether they’re victims or bystanders coping with traumatic events such as school shootings and natural disasters, or individuals going through a divorce or losing a job, some 13 percent of Americans use mental health services each year. These clinicians are in short supply nationwide, though Greater Boston — and the Northeast in general — has more than in most parts of the country. Among the available providers comes a confusing blizzard of options — and terminology. In Massachusetts, however, not just anyone can promote themselves as a psychiatrist, psychologist, mental health counselor, or marriage and family therapist — professions that are licensed and regulated by the state with established educational and training standards. And though most health insurers will cover treatment provided by most state-licensed mental health professionals, some are excluded, such as certain types of licensed social workers with less training and education. Finding the best therapist is not an easy task. Many mental health advocates say that patients should look for only state-licensed practitioners. The oversight of the state board, they say, ensures the clinician meets eligibility standards, and exposes them to investigation and possible disciplinary action if they are targets of complaints. Alternative mental health treatments generally fall outside licensing and insurance systems, for better or worse. John Kepner, executive director of the International Association of Yoga Therapists, describes his area as an “emerging field” that promotes physical and emotional well-being, and says many suffering from stress-related ailments have been aided by yoga therapists. He said his group is working on establishing professional standards. Though state licensing may have its benefits, he said, he’s ambivalent about the spiritual principles of yoga getting entangled in the bureaucracy of government regulations. “Yoga and licensing are uneasy bedfellows,” he said. Another issue to consider is the privacy of confidential information shared during therapy sessions. While state-licensed mental health practitioners covered under insurance are required to comply with federal laws limiting the disclosure of private information to others, alternative practitioners may be excluded or fall in the “gray space” of these laws, said Mark Schreiber, a Boston attorney who specializes in, among other things, medical privacy laws. Mental health advocates say people need to consider many questions when looking for a therapist — and whether it’s a psychologist with a doctoral degree or a mental health counselor with a master’s may not be the most pressing issue. Given tight budgets for most people, Larry DeAngelo, a staffer for the National Alliance on Mental Illness in Massachusetts, advises that most people first see what their insurance will cover, what clinicians fall under the insurer’s plan, and if specific clinicians have room for new patients. Availability remains tight, he said, and the debate over what type of therapist someone wants to see can almost be a luxury. “It’s like when people are desperately starving, and you ask — do you want a chocolate bar or ice cream?” DeAngelo said. Though insurers have come under fire for low reimbursement rates for behavioral health clinicians — as compared with those providing medical services for physical problems — many insist they are committed to giving members broad coverage from a wide variety of professionals. For instance, Michael Sherman, chief medical officer for Harvard Pilgrim Health Care, said his company, as a general rule, pays for treatment administered by state-licensed mental health clinicians with advanced degrees who can practice without supervision. By that standard, over the past decade, Harvard Pilgrim began reimbursing licensed independent social workers, mental health counselors, and marriage and family therapists. According to many mental health specialists, anyone seeking therapy services should first see a primary care doctor (or a pediatrician in the case of a child) to rule out any physical ailment to explain the emotional distress. For instance, some hormonal or neurological problems can explain depression or mood issues. 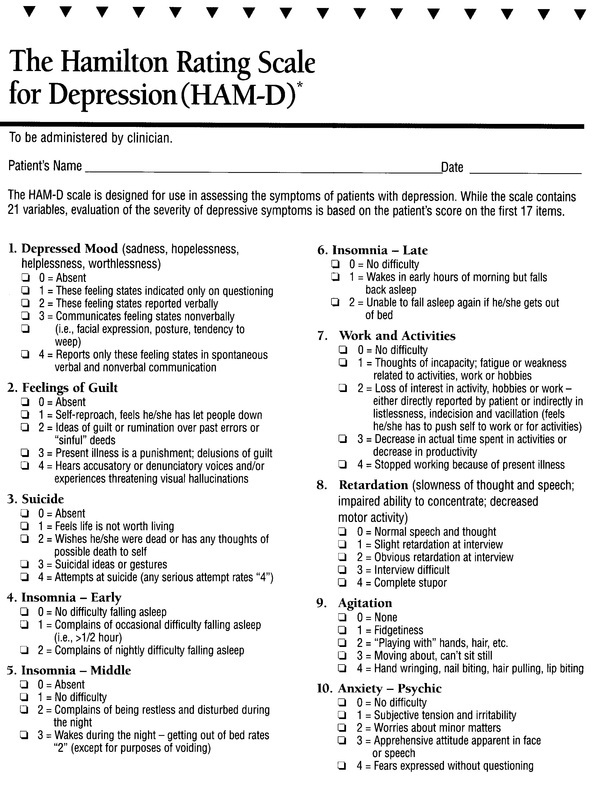 Once a physical problem is ruled out, then a doctor can often help advise the patient about what type of therapist is best suited for their specific issue — such as a psychiatrist who can prescribe medications if bipolar illness is a possibility, a social worker if school troubles loom large, or a marriage and family therapist if divorce is on the horizon. Eisman, of the Massachusetts Psychological Association, said there is also the intangible of chemistry between a patient and clinician — no matter if they have a MD, PhD, or LICSW after their name. She said any good clinician has had his or her share of therapeutic relationships that just didn’t work, and often can facilitate a better referral if necessary. “Therapy works best when you can talk honestly,” she said. People write me from time to time to ask, "How do I find a good therapist?" I went to Prudence Gourguechon, a Chicago psychiatrist and psychoanalyst and past-president of the American Psychoanalytic Association, to find out what people entering therapy should look for in a therapist, how to establish the relationship and what the best ways are to work together to maximize treatment. To find a therapist to try out, Dr. Gourguechon recommends asking friends if they know of someone they can recommend. If a friend has his or her own therapist, ask the friend to ask the therapist for a referral. Refrain from seeing the same therapist that a close friend or family member sees. If you can't find a word-of-mouth recommendation, she suggests using a website such as Psychology Today; professionals post information about themselves on its "Find a Therapist" feature. When you see a promising listing, check out the therapist's website. Does he or she write well and view things similarly to how you do? At the first meeting, Dr. Gourguechon says, pay attention to the fit. Are you comfortable with the office environment and the person's style of relating? Do you get the sense the therapist has a good preliminary understanding of what you are going through? "You should feel that they are tuned in and on your wave length, and that you can expect the relationship and understanding to deepen," Dr. Gourguechon says. Within the first few meetings, the therapist should take a thorough history, give you a diagnosis and articulate how he or she can help. "They need to come up with something of a formulation that says: 'This is what I think your problem is, this is how I think it developed and this is what I can offer you," Dr. Gourguechon says. There should be a treatment plan—specifying how often you will meet, for how long and what type of therapy you will have, such as cognitive behavioral therapy or psychoanalysis. The therapist also should be able to acknowledge his or her limitations. For example, if you have a major mental illness and you go see someone who does cognitive behavioral therapy, he should explain that while this therapy is helpful with many issues, you may need more help. Like good physicians, effective therapists are good listeners. "You want an open-minded person who doesn't put you in their box, but gets to know you in all your complexity," Dr. Gourguechon says. "You want to hear: 'Let's keep talking.' You want to hear uncertainty—'It could be this or it could be that.' You want to hear an exploratory, curious stance." "It's like when you go to a financial planner," she adds. "You can tell if they are really thinking about your needs and who you are as a person, or if they are just trying to sell you a product with the littlest effort." As a patient, it is your job to participate in the process, Dr. Gourguechon says: "You are not there to receive wisdom or a bolt from the sky. You want expertise. But in many ways you share in the expertise." Don't edit yourself in therapy. Let thoughts float to the surface. 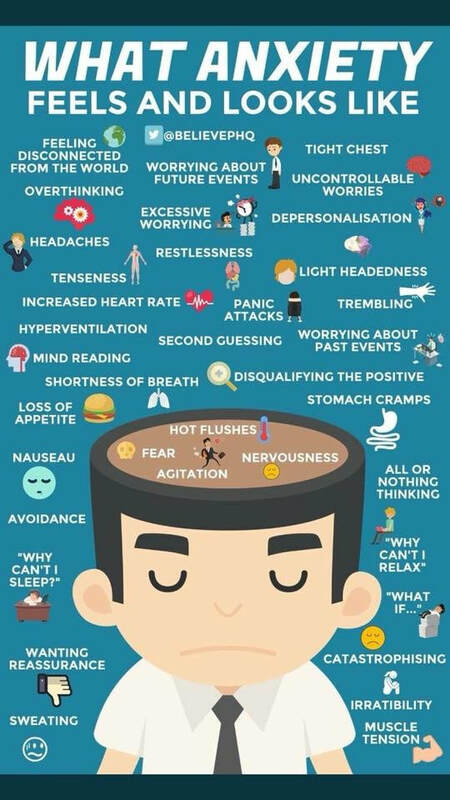 This will help your therapist understand what is really bothering you the most, on an unconscious level. Find out what your therapist wants you to do, and try to do it. If you have difficulties with any of it, talk about them. Don't pretend you are going to try a suggestion if you aren't actually going to try it. Don't pretend something is working. Ask questions. If you don't understand something your therapist says, ask him or her to clarify. If something isn't helping, or you don't feel better, ask why not. Your therapist should be able to give you an explanation. Give your therapist feedback. He or she will make a lot of suggestions and interpretations. Some will be good and some won't, Dr. Gourguechon says. Share your reactions, both positive and negative. "Some people think just coming to therapy is going to change things for them, but it doesn't work that way," Dr. Gourguechon says. "You have to venture out trying to change, and then come back with reports on what is working and what isn't working. It's an active process, where there are constant adjustments on both the patient's and the therapist's part." And how can you tell if you've gone as far as you can with your therapist—that it's time to break up? If you feel that your therapy has stalled, the first thing to do is talk to your therapist about it, Dr. Gourguechon says. Ask why he or she thinks it isn't working and request an updated treatment plan. Your therapist should take you seriously and not become defensive. You might not like the answer ("Sometimes it takes a long time to change"), but you should get a clear one. "If they say, 'Just keep coming and we will keep doing the same thing—and they have no rationale for why you will feel different in a year when you haven't yet—that's not too promising," Dr. Gourguechon says. Of course, sometimes it can be part of therapy to get angry. You'll need to talk that through with your therapist and examine together whether you are recreating a pattern. Another option, if you feel stalled, is to tell your therapist you want a second opinion and see what kind of response you get. "They should say, 'That's great, let's see what someone else thinks,' " Dr. Gourguechon says. One big indication it may be time to leave: A relationship that feels empty, one-sided or like an ordinary friendship. "The therapeutic relationship should be a challenge. You should be learning new things about yourself," Dr. Gourguechon says. "Maybe not every day or every week, but pretty consistently. There should be progression." At the site helpyourselfhelpothers.org, which is sponsored by Screening for Mental Health, you can find locations near you that offer mental health services. Or, you can use a free online screening tool that can help you gauge if you might be at risk for various illnesses including depression, anxiety, bipolar disorder, eating disorders and post-traumatic stress disorder.